The package is top notch. Wrapped with foam and then in a box with supports and additional foam to keep it in place. You order is currently in transit and the tracking number was sent to you through PM & email. Please let us know if you have any other questions. Thanks. The link in the PM didn’t work and no email was ever received. I don’t appreciate the implication that the info was provided earlier when it wasn’t. Please just make sure the item has been shipped. I will provide an update for all when this purchase has been completed. Hooray! I received the splitter today. Hopefully it will go on without a hitch. It actually came with some instructions and screws for installation. A nice, unexpected, touch. Thanks EOS. Finally had a chance to install the replacement. Perfect fit and looks beautiful! Last edited by [email protected] Performance; 11-25-2018 at 02:05 PM. I cannot say enough about this supplier. I originally ordered the complete set, splitter ZR1 spoiler and the side skirts. 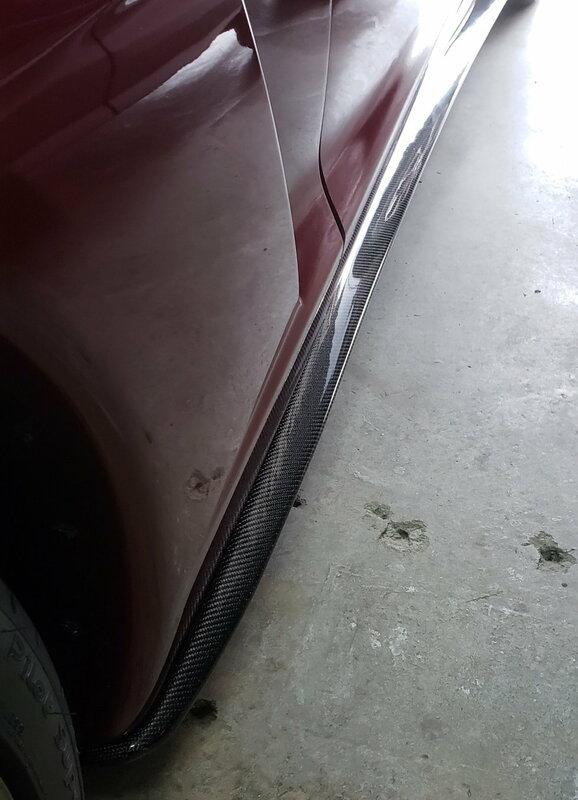 While the splitter never fit correctly, I never said anything and ordered a carbon fiber one for around $400. Took over 7 weeks to get it. I had the skirts on as well as the spoiler for some time and then pulled a bone head mistake and forgot I was parked next to a island and pulled out and kit the cure breaking the right side skirt. 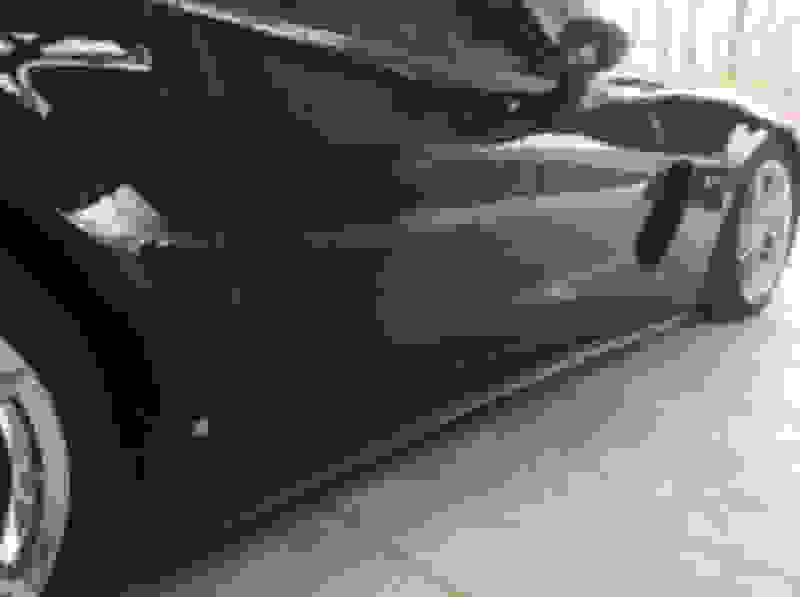 I went on line the next day and saw that EOS had side skirts for the base in the carbon fiber look. Order a new set and had then in less then 7 days. A perfect fit and now they match the front splitter. 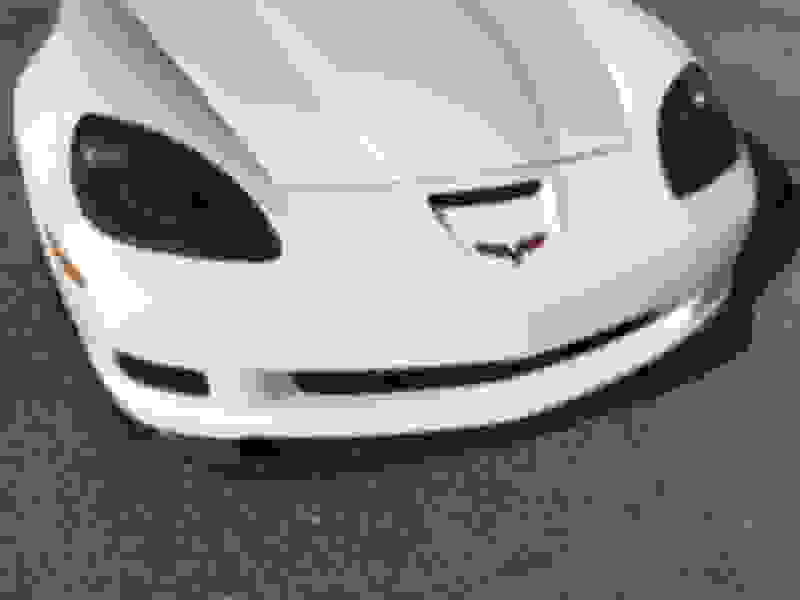 It would be nice if they came out with the ZR1 spoiler in the same finish. Foe now I am going to try and wrap it with the 3m carbon fiber look vinyl. Not the best picture, because the car is in the garage covered but when I can I will get a few more pictures from different angles. Final thought, if anyone is concerned about the products, because they are cheaper, if you drive the car daily, these are the way to go. They fit great, and if you do break then you can replace then and still be under what others charge for a set. 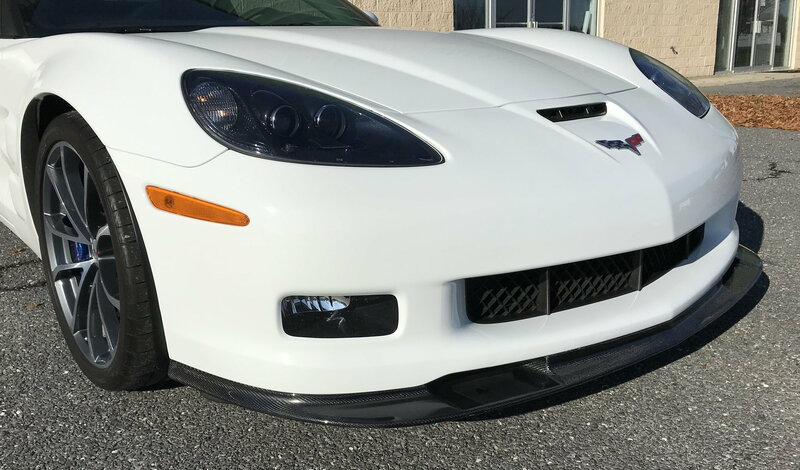 Does the Z06 side skits fit a base model? Do they stick out more than a narrow body? 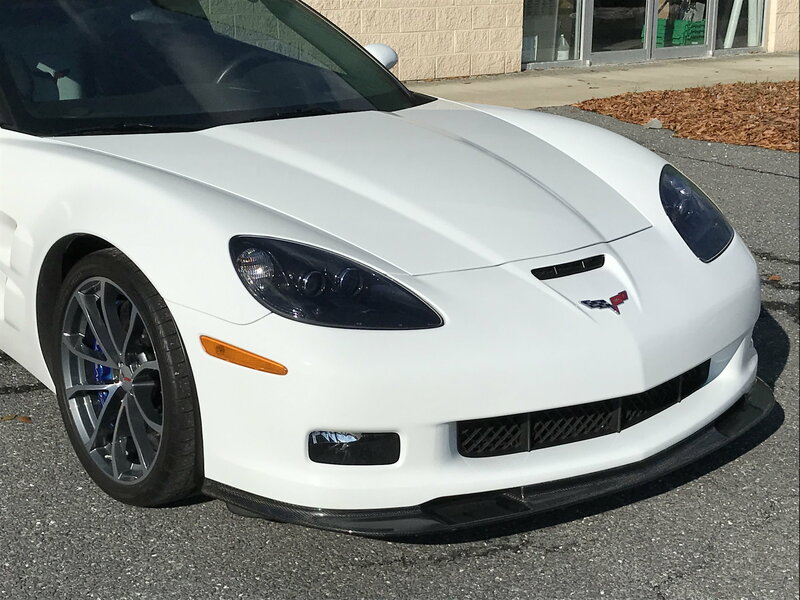 No, you need to choose the side skirts for C6 Base Model.